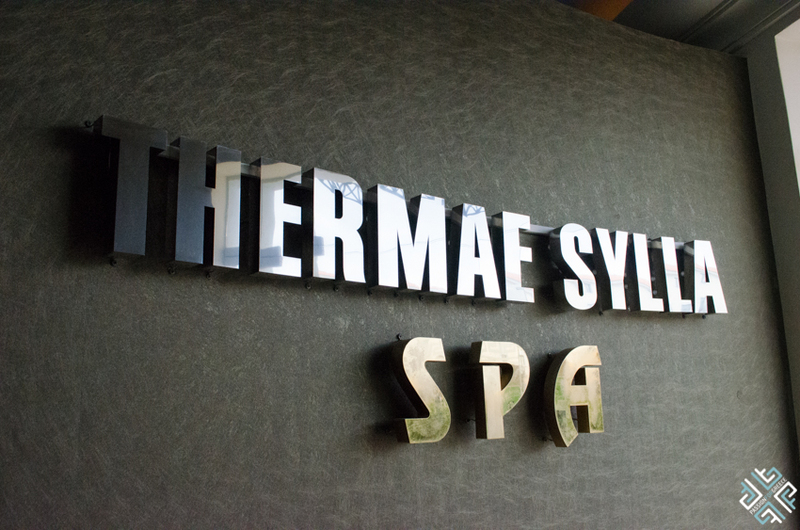 Want to learn all about my spa experience at the Thermae Sylla Spa and Wellness Hotel in Edipsos? Keep on reading. As you read in my previous post (here), together with my fellow travel bloggers we celebrated our network’s – Travel Bloggers Greece one year anniversary at the best spa hotel in Greece. We spent a wonderful weekend networking, relaxing and having fun. 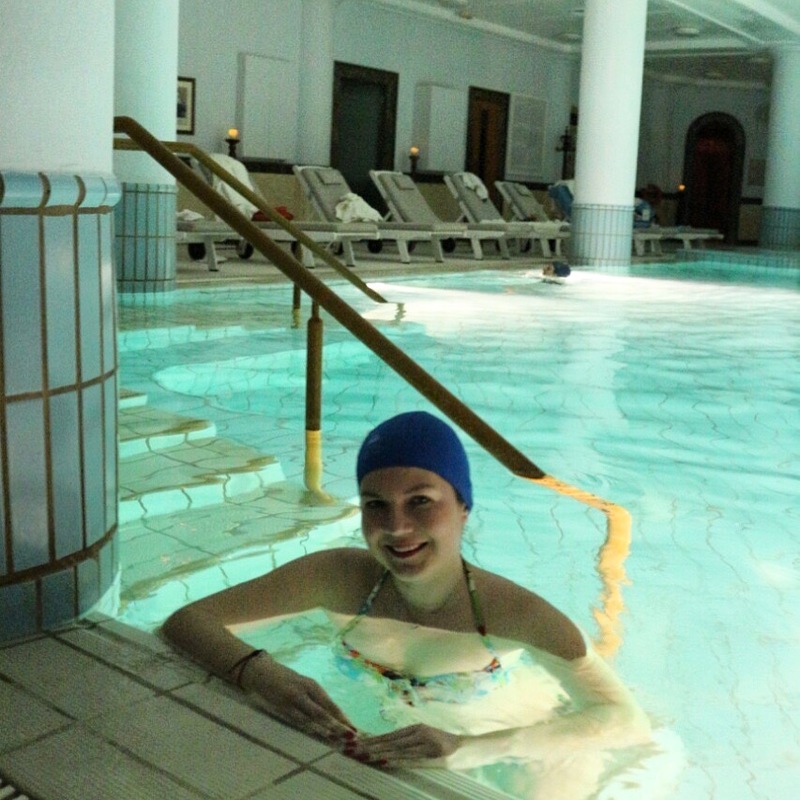 We arrived to Thermae Sylla Spa and Wellness Hotel on Friday afternoon, and switching our clothes to our weekend uniform, ie a bathrobe, my friend Eleanna of Lace and Macarons and I headed to the indoor pool. We first passed a medical check with a doctor and after competing our forms we were ready to experience the thermal waters. 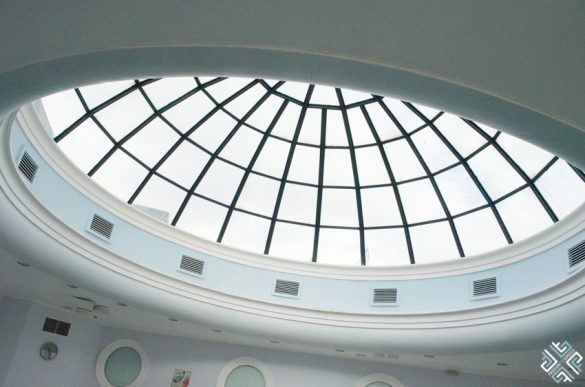 The indoor pool has 100% thermal water and you should only use the pool for 30 minutes, however these thermal waters have magical powers and are great for the skin. Although it was cold and windy outside we decided to also try the outdoor pool which has a water temperature of 32-34 º C, it was a wonderful feeling indeed swimming outside. There was an aqua class taking place at 6pm, however we didn’t participate in this activity. The indoor spa area is very spacious, there are actually two levels where one can sit and relax in between the pools and spa treatments. They also serve hot tea at certain hours of the day, we did treat ourselves to a hot beverage. 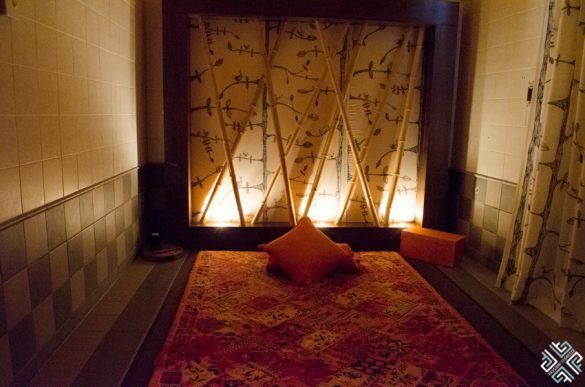 The Spa offers 3 types of Day programmes, Detox and Tonic; Relaxing and Beauty; and Cellulite and Slimming. 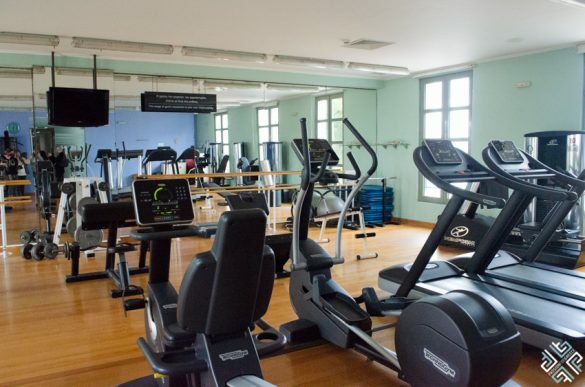 However there are so many different wellness treatments to choose from that you can make your own tailor-made programme which suits your needs. 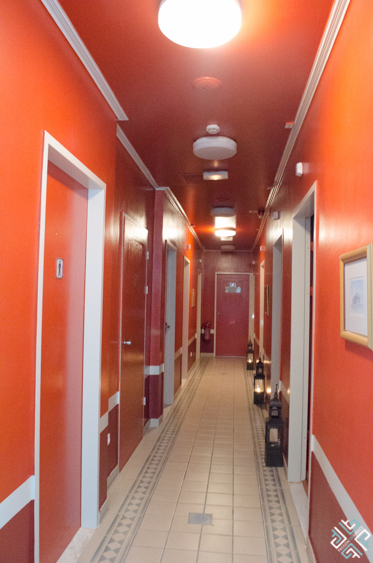 Some visitors opt for medical treatments which are prescribed by a physician and others go for rejuvenating wellness treatments. The Thermae Sylla Wellness Hotel Spa center is divided into three sections: the pools, the Eastern wing where one can enjoy the holistic healing practices and the Medical treatments section. 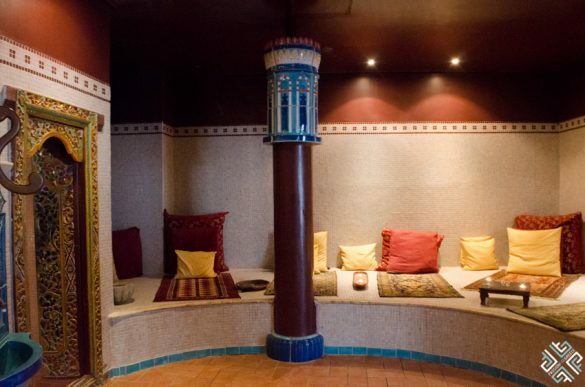 During my weekend stay at the Thermae Sylla Spa and Wellness Hotel other than the thermal pools I also got to try the Farmer’s Steambath and the Thermal Grotta. The Farmer’s steambath actually did me well as I had a cold and blocked nose before coming to the spa. 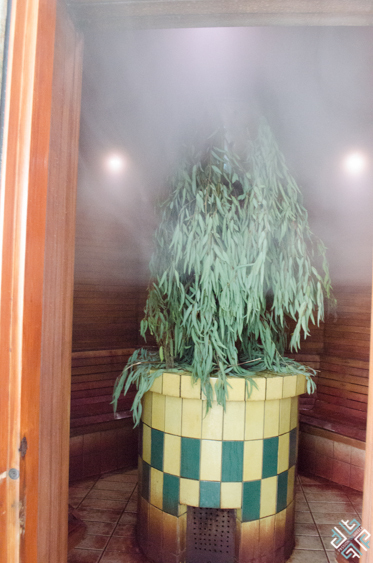 The combination of eucalyptus steam and herbs had an amazing effect both on my skin and blocked nose. We also tried the Thermal Grotta which looks like a cave and the effect that it has, is the same of the thermal waters but actually without getting into the pool. 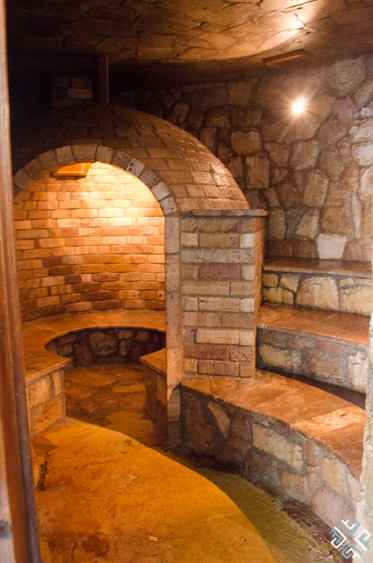 20 minutes in this Thermal Grotta is equivalent to spending 20 minutes in the pool. 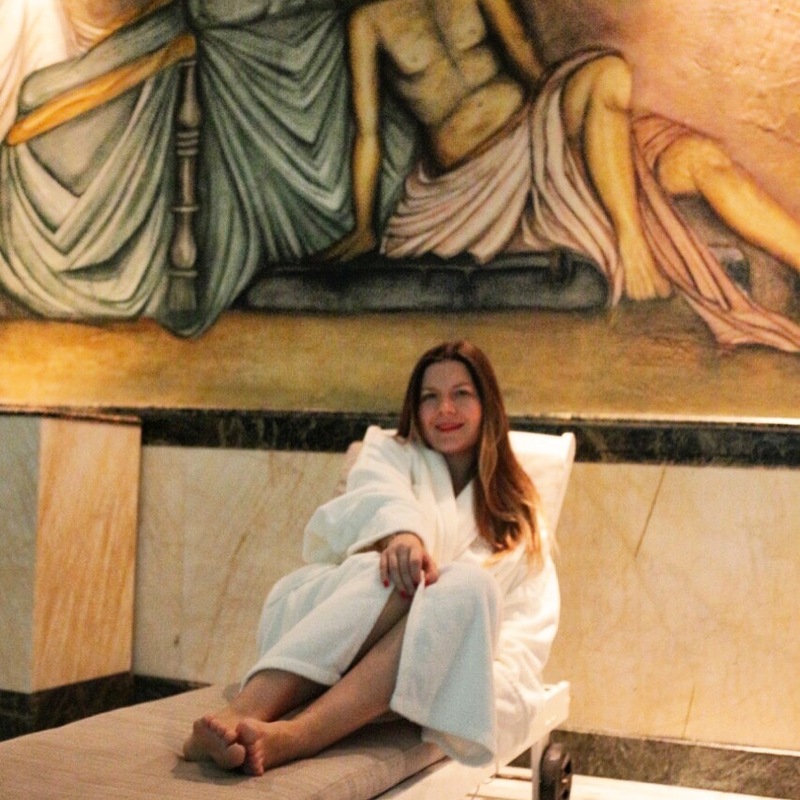 On the last day of our stay together with my friend, business partner and co-founder of Travel Bloggers Greece, Marissa we decided to do some bonding time as we like to call it and went for the Cleopatra’s Bath beauty treatment. 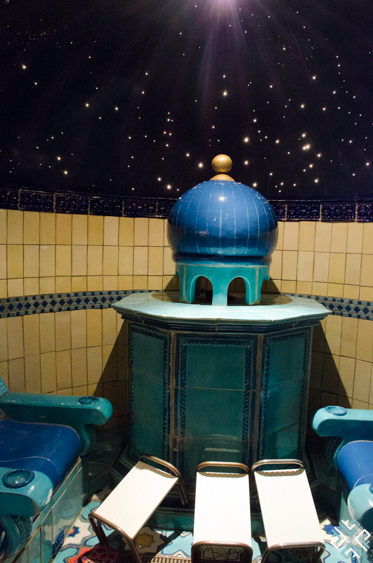 This treatment is recommended at the end of your spa retreat and is actually an ancient beauty secret of Cleopatra. In a room with two bath/beds we were first covered with goat milk moisturising cream, basically from head-to-toe and then wrapped with a wet thin sheet to keep the cream on our body, and then covered with a plastic blanket. The feeling is that you are lying on a water bed, you can’t move, well your hands a little bit, and you must just close your eyes and enjoy the process for 30 minutes. As the therapist lowered the light we lay still and nearly fell asleep. The secret is to keep this cream on your body, but the effect is amazing as it leaves your skin feeling baby soft. 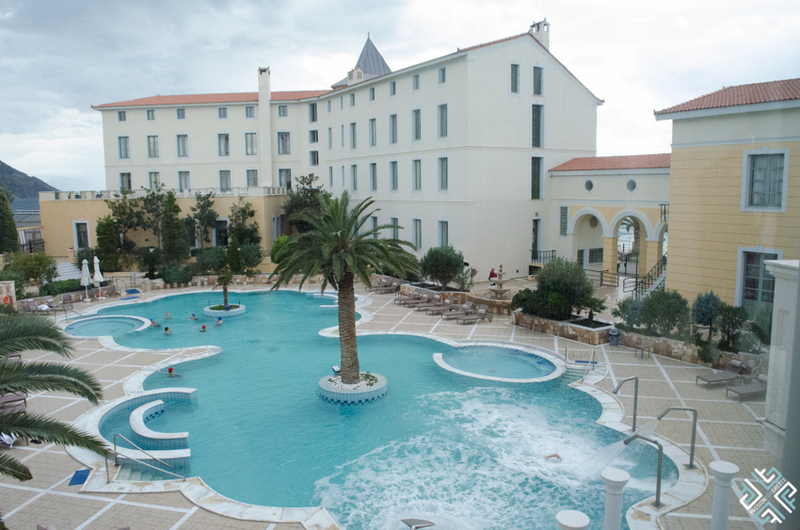 On our last day at the Thermae Sylla Spa and Wellness Hotel we discovered the natural thermal springs which are just outside the hotel. The view here was captivating, just imagine hot water springs that run directly into the sea. Marissa, Amber and I were brave enough to go outside in our bikinis although the weather was 9º C. Despite the fact that I was freezing and scared to get another cold, baby you gotta do what you gotta do – take that photo! Thermae Sylla Spa and Wellness Hotel is definitely a great place to come and rejuvenate your body and mind. Here you will discover that Greece is not only about sea and sun, but a magnificent winter destination too.